A new trailer has arrived this morning for X-Men: Apocalypse. 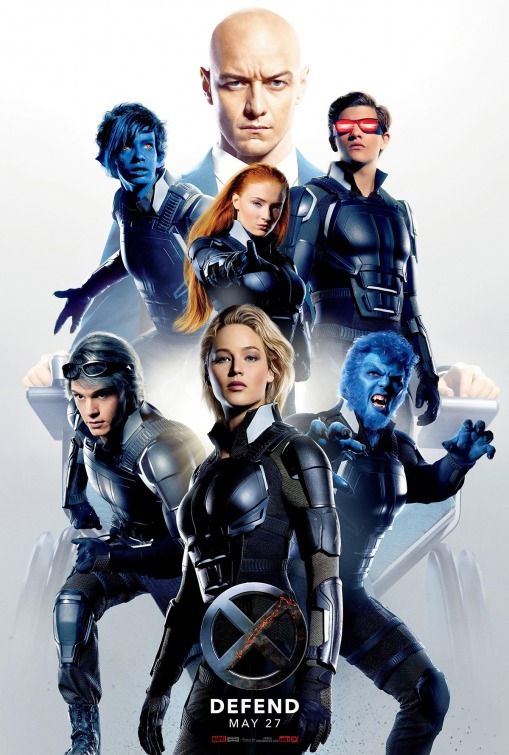 This time showing more scope of the story as the X-Men are forced to join together to fight against Apocalypse and his Four Horsemen who intend to destroy the Earth. The film arrives in theaters this Memorial Day Weekend and this time it's war!